Hi, y'all! 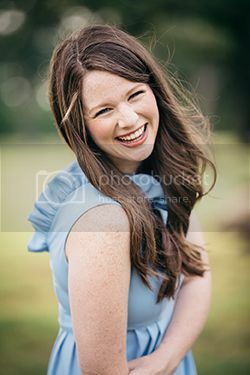 I'm Astleigh, the creator and author of Hill Collection, a life + style blog featuring family, home décor, recipes, DIY, travel, and the occasional fashion and beauty. I'm the wife to a scruffy-bearded engineer and mama bear to our darling girl. We call the mountains of Virginia home where we spend our days adding extra character to our charming little 1950's ranch. I'm southern born, small-town raised, and Jesus-saved. When I'm not blogging, you'll find me swooning over fall, watching the Real Housewives (Bravo is my guilty pleasure) or flipping through a favorite magazine (hello, Southern Living, Country Living, BH&G, and Magnolia Journal!). I love a good accent pillow or three, will take a second cup of iced coffee any day, insist on at least wearing mascara, can't get enough seasonal/holiday cheer, and adore fresh flowers in pretty vases. I find joy in curating a lovely home, cultivating inspiration, hosting my people, loving hard on my family, and celebrating the little things. 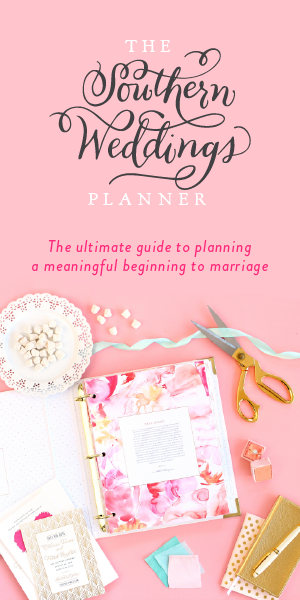 Follow along with me on Instagram + Youtube + Pinterest! Y'all!! 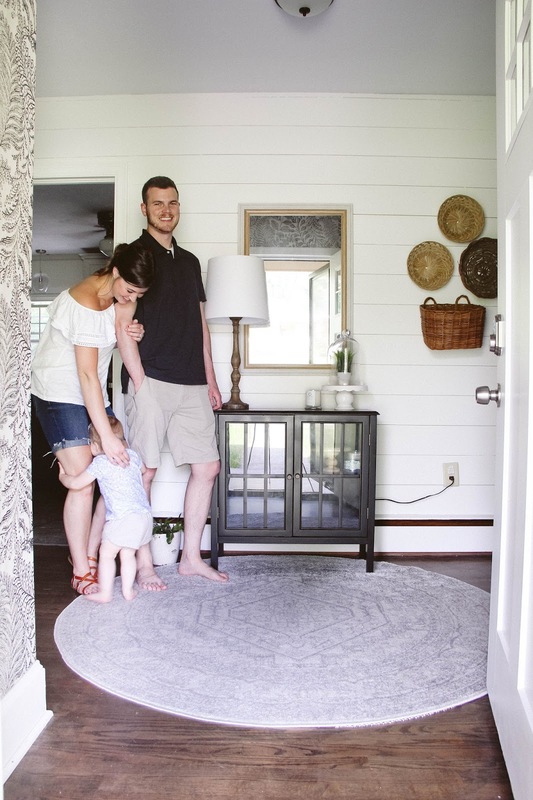 I'm so excited to be sharing our foyer reveal! This has been a work-in-progress for months, and at the time it is complete. I say that because if you know me, you know that I'm always finding a new way to look at a space and tweak it in one way or another. Sorry, husband ;) Rooms grow and evolve just like you do, so a bit of change is always inevitable. For now though, our foyer is serving us well, brightening our entrance in our home and adding a whole lot of character to the house. 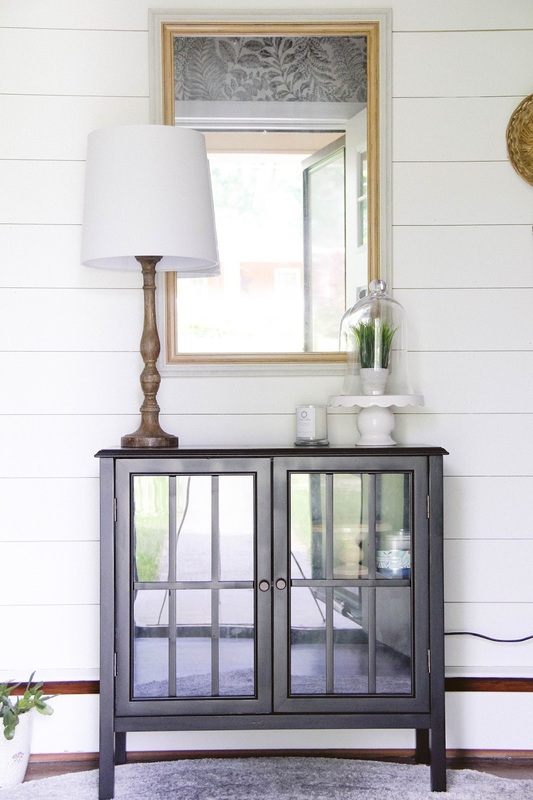 Foyer or entryway, what do you call it? Either way, I'm a firm believer that it makes the initial impression of your home. It's the first place people see when they come into your house. For me, it's important that this space is welcoming and cozy. Whether we are saying our hellos or gathering there at the end of the night to say our goodbyes, the foyer is a space where I want guests to feel like they can't wait to return. 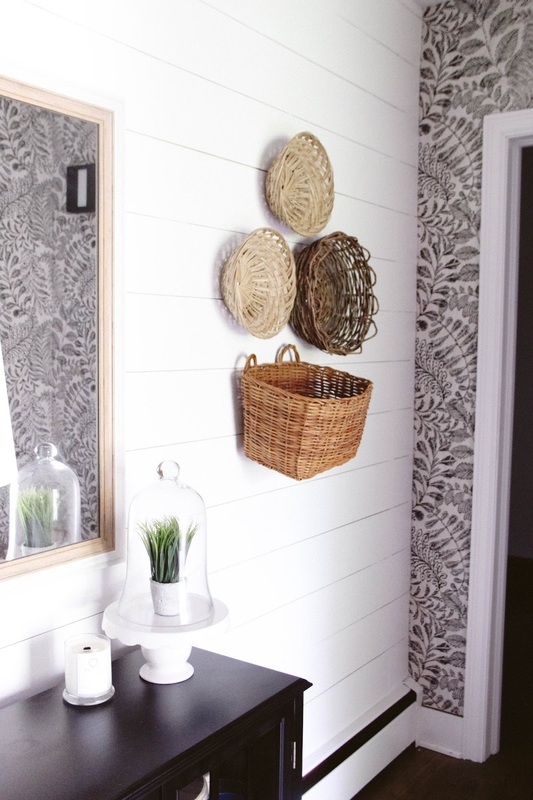 When we first started our makeover of this space, the only thing I knew is that I wanted shiplap. It was one of our very first projects, and was as simple as simple could be. It added so much charm to the room, but I knew that I wanted to push the design boundaries and do a little more. 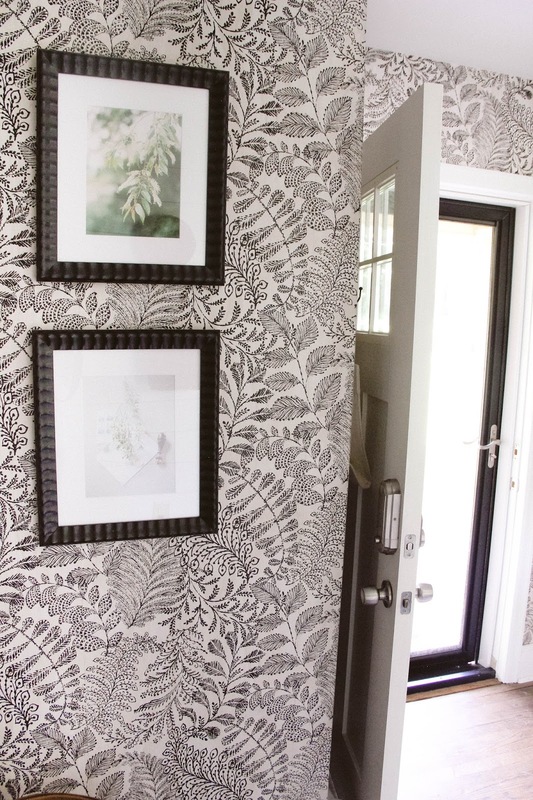 That's when I fell in love with Brewster Home's Balth Cream Botanical Wallpaper. The heavily patterned paper had me completely smitten. 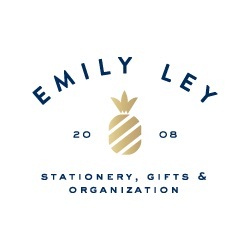 It was a big statement, and after years of honing my design style, it was exactly the big leap I wanted to take. I was nervous that I was making a mistake with such stand-out wallpaper, but I didn't let it deter me from moving forward with it. Husband helped me hang it, and after just one wall was finished, I knew my design instinct had paid off. This particular paper is stunning and oh so lovely! I can't tell you how many nice compliments I've received about it. If you're looking to dive head first into wallpapering a wall(s) in your house, I can't urge you to do it more! It makes quite the statement, and it's completely worth it! 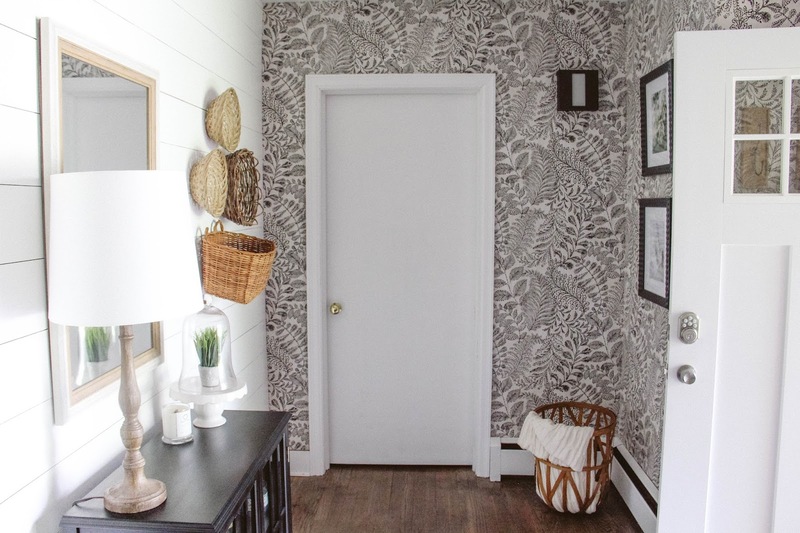 Just look how much it transformed my foyer! After I made the big design decisions....the shiplap + wallpaper combination. I needed to settle on the accents. I opted to move forward with bright whites, blacks, and wood tones. Since the wallpaper was busy, the rest of the room needed to be subtle. So I added frames. I knew I wanted big, matted, black frames that would showcase photos there were soft, but also offered a pop of color. Framebridge came through for me and provided the most lovely, rippled Rialto frames. And my friend Rachel, had the most beautiful photos (she had taken in the last year) to add to them. Next came the wood tones. 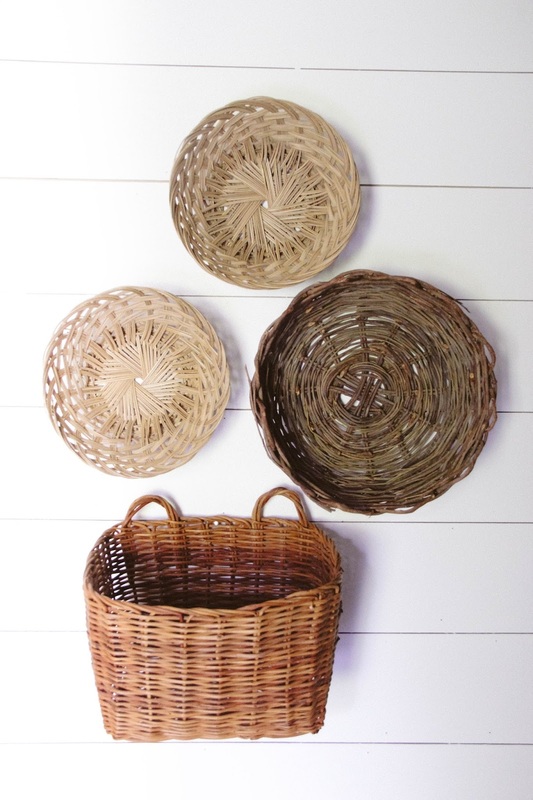 I scored the tobacco basket from Target on clearance and all of the hung baskets at a local thrift store. 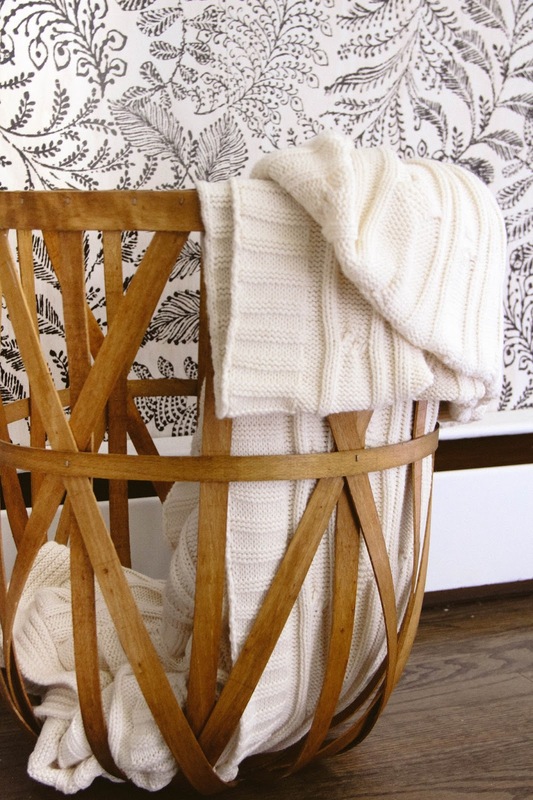 To soften the basket, I added a cable knit throw I already had. 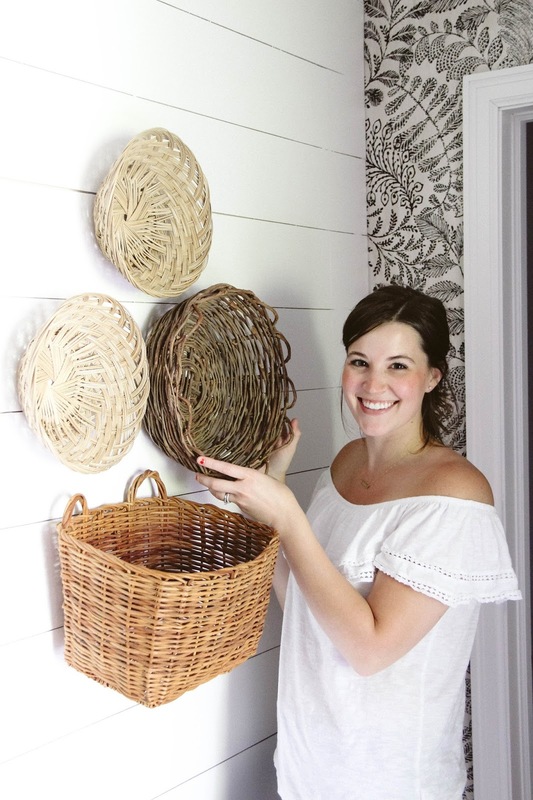 And I have plans to fill the bucket basket with seasonal and holiday décor throughout the year. Think cotton stems! 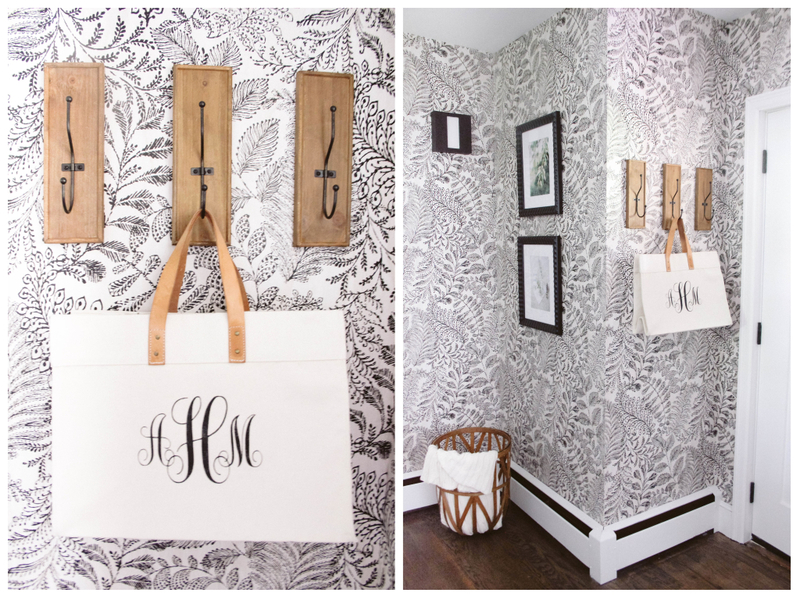 The wooden hooks were another Target find, and they fit perfectly with the foyer's existing aesthetic. To top everything off, I used simple pieces to accent what was already going on. 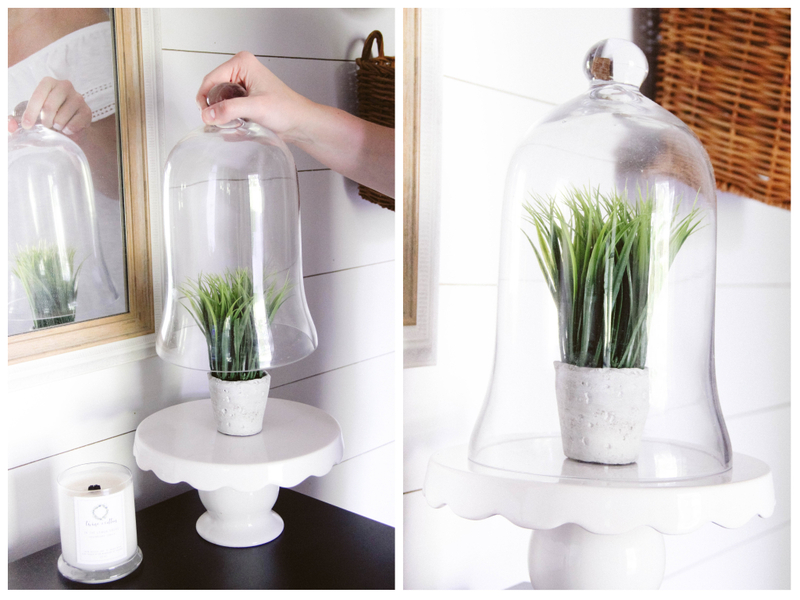 One of my favorite things to do is use a cake stand, a faux green plant, and a glass cloche to create a timeless look that fits seamlessly into any space. You can switch out the plant for seasonal/holidays accents too. I prefer lamp light to overhead light once all the natural light is gone for the day. So I added a thin, tall lamp to the entryway table. And a candle is always a must. Find links for all the pieces I used below! 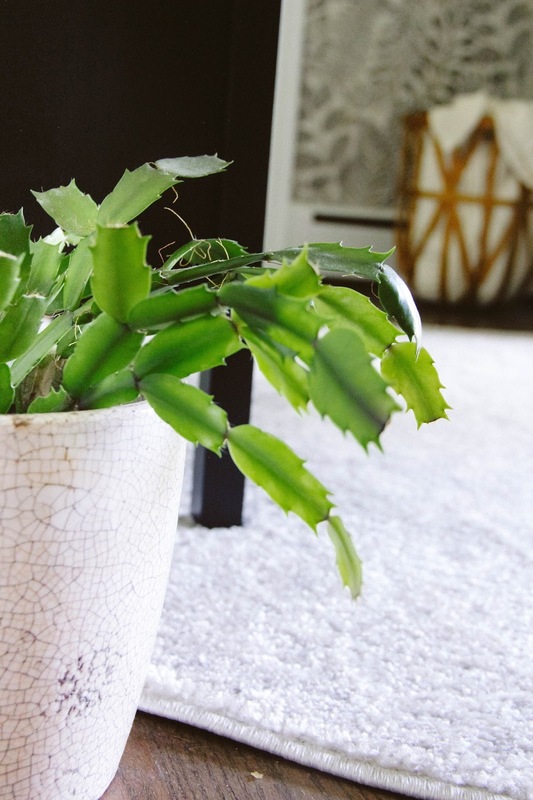 Our little Christmas cactus was given once husband's grandmother's. We transplanted it into its crackled pot, and my hope is to give it some height by putting it in a plant stand. I have an idea, but it's just finding the right one first. Until now, it rests next to our entryway table. I'm so glad y'all stopped by! It's been a joy to share this space with you! 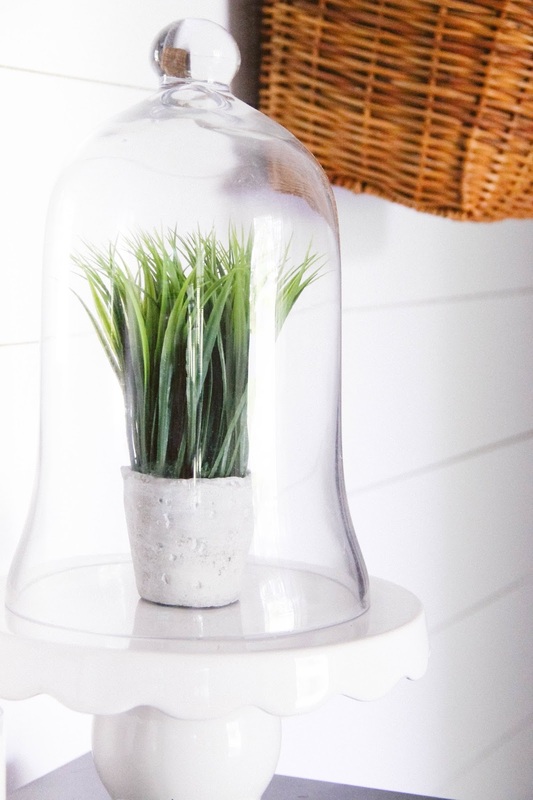 Be sure to see our dining room reveal, and stay tuned for little bit's nursery reveal coming soon! 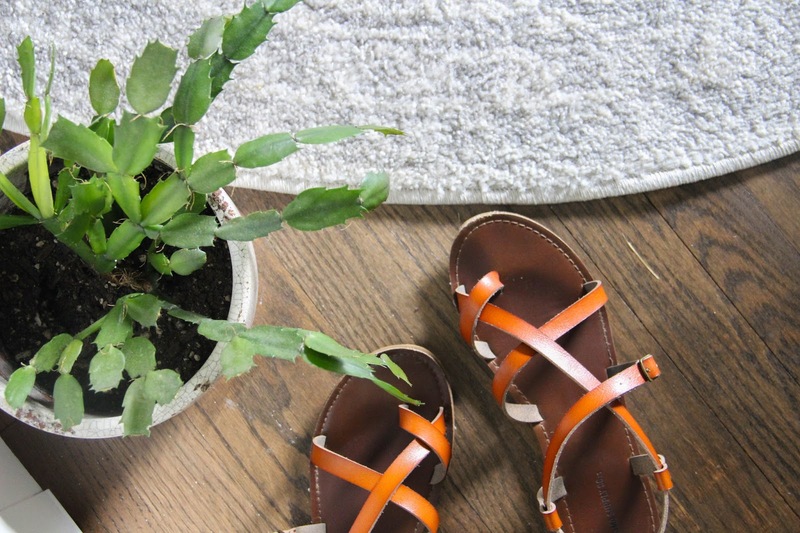 Check out our other room makeovers below! This came together beautifully!!! I love your front door!! I've been thinking about trying Framebridge, too!! 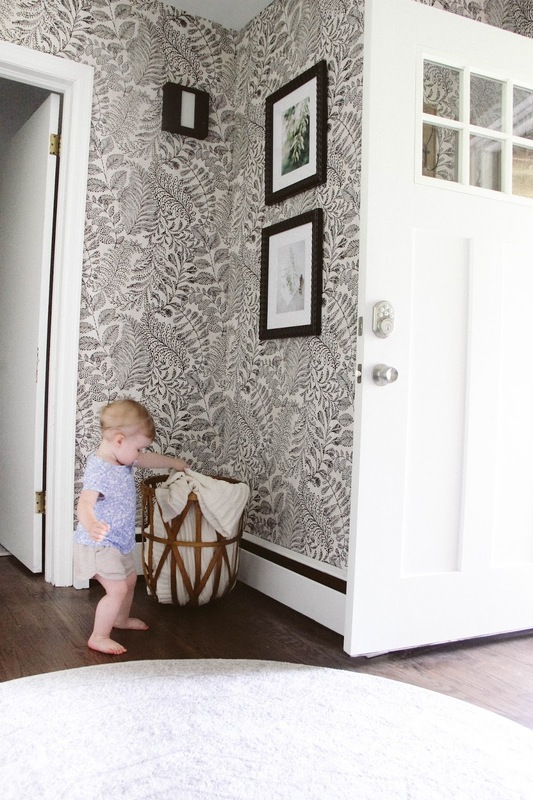 What an absolutely darling mama and gorgeous entry space! What a gorgeous space! 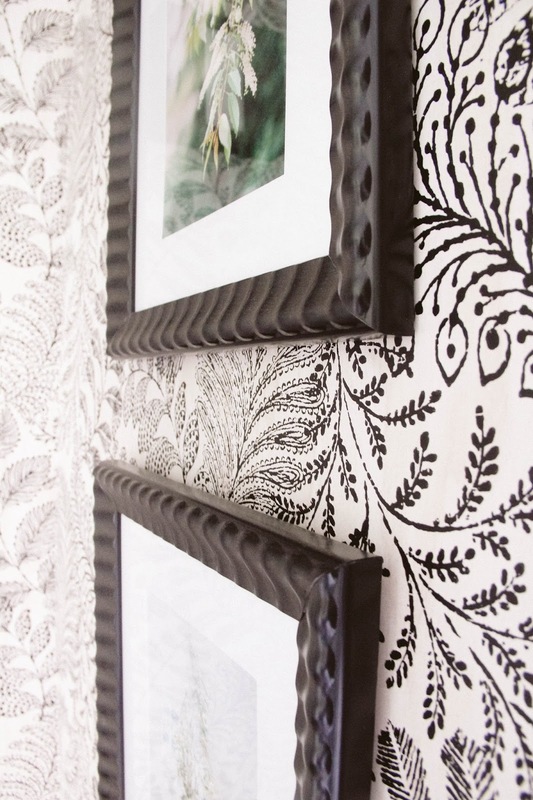 I love the bold wallpaper-such a stunning statement! The wallpaper looks so fabulous! Good job, Astleigh! !